If you’re selling a home with exceptional curb appeal, you’re not only adding value to your home, but also increasing the chance that it will be a quick sell. 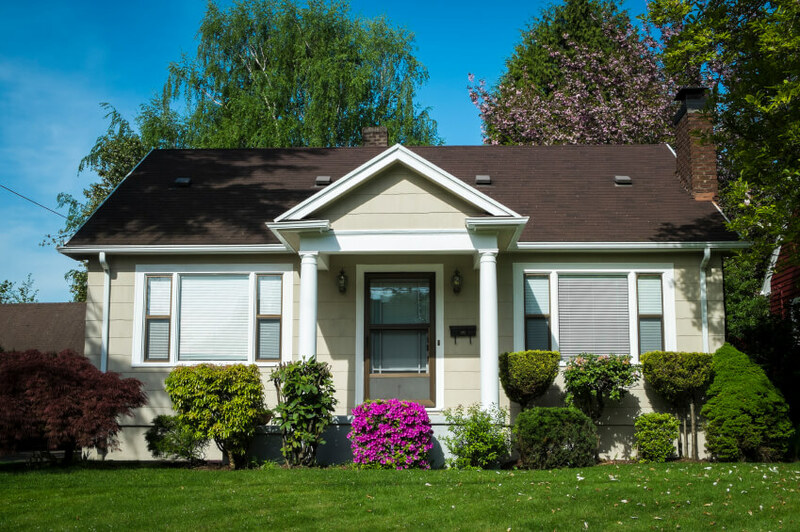 When a potential buyer drives up or makes their way to the front door, you have one chance at a memorable first impression with a well-maintained exterior and gorgeous landscaping. Even if everything about the interior of your home is sublime, a less than impressive exterior can dull the entire aesthetic experience. Because of this, if your home is on the market, it’s essential to consider how your home appears from the outside and if it’s visually appealing to potential buyers as they arrive. Boosting your curb appeal doesn’t have to be a momentous expense or huge undertaking requiring hours of your week, because sometimes even the smallest projects can have a momentous effect. Keep reading for five projects to boost the curb appeal—and the selling potential—of your home. Sometimes what the exterior of your home needs most is a just a simple yet thorough scrub down to make it sparkle. You can use a long-handled brush to scrub your siding and garage doors, or rent a power washer to tackle more difficult grunge. Don’t forget your windows—make sure to wash them both inside and out. Keeping the exterior squeaky clean could increase your home’s value by up to $15,000. Add value and pizzazz to your home with an impressive paint job. Your local hardware store can match your current color, making the whole process easier to complete and less expensive to fund. For larger homes, this can be an expensive undertaking, but a dingy looking home can be a deal breaker for some buyers. 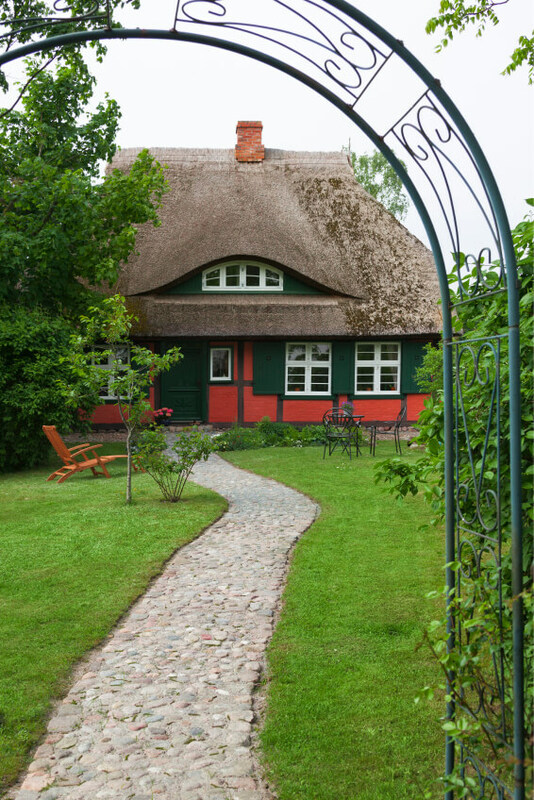 A well-manicured yard is a must if your home is on the market. Keep your lawn watered, mowed, and fertilized, your bushes trimmed, and the weeds pulled. If you are selling during the fall or winter season, always keep your leaves under control and the driveway and front walk shoveled. Curb appeal isn’t simply about keeping everything clean and tidy—it can be fun, too! Add a pop of color to your home with a fun wreath or even by painting your front door—just so long as you don’t take it too far! Sometimes, if a color is too loud or clashes with the rest of the home, the value of your home will actually decrease. Plant colorful flowers in the spring or add a brightly-colored piece of furniture to front porch if you really want to catch a buyer’s eye. We believe the key to curb appeal is in the details. Take a good hard look at your home from the street and look for details you could add to make your home more attractive. Consider a brand-new mailbox, an eye-catching upgrade for hardware on the doors, or even add soft, welcoming lights to line the walkway. None of these things have to break the budget, but they could mean more money in your pocket when the time comes to sell your home.